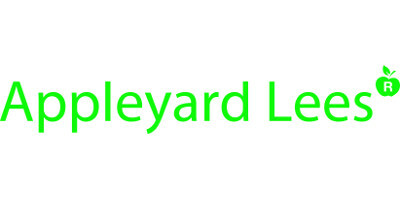 Appleyard Lees is a leading IP law firm with more than 45 patent and trademark attorneys and specialist solicitors, providing clients worldwide with a full spectrum of advice and a fully integrated approach to all aspects of IP. With a global reach and local knowledge, we are experts in patents, trademarks, IP strategy, designs, copyright, contentious proceedings and disputes. We support some of the world’s most innovative businesses and leading academic institutions, helping them to maximise the value of their IP throughout its entire lifecycle. Appleyard Lees has a network of UK offices in Cambridge, Leeds, Halifax, Manchester and the Alderley BioHub. 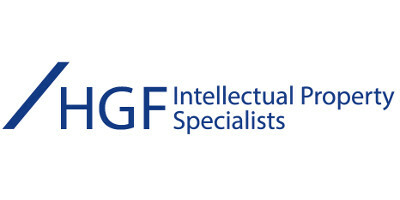 HGF is one of Europe’s largest firms of IP specialists with 14 offices across the UK and mainland Europe. The firm’s patent attorneys, trademark attorneys and IP solicitors provide an integrated IP solution for clients. HGF offers the full range of services expected from leading patent and trademark attorneys and solicitors, but it is our dynamic approach to oppositions and appeals, strategic portfolio development and acquisition due diligence that distinguishes HGF within the IP marketplace. Our specialist teams have expertise and experience covering a range of technical fields including chemistry, engineering, electronics and life sciences. 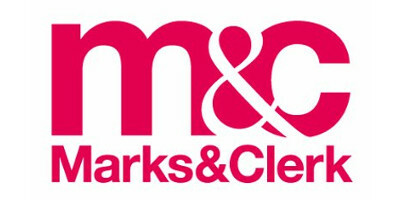 Marks & Clerk is a well-established intellectual property firm with over 125 years of experience, helping clients navigate the complexities of IP, patents, trademarks and design protection. Our international presence is represented by 16 offices across Europe, Asia and Canada. We don’t just file patents and trademarks; we work proactively with businesses to identify their IP assets and provide strategic advice to achieve full commercial value as well as litigation where necessary. We act for all types of clients, from university spinouts through to SMEs and major corporations, and across a wide range of sectors including life sciences. 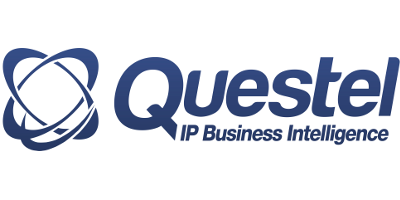 Questel is a worldwide provider of IP solutions. We offer a unique collection of IP databases and a comprehensive suite of SaaS for searching, analysing, managing inventions and IP assets. Coupled with the recent acquisitions of ITIP and MultiLing, Questel delivers the largest and highest quality international patent application translation and filing services. These services, when combined with ITIP’s proprietary IP cost management solution, provide clients average savings of 30 to 60% across their entire prosecution process. Established in 1978, Questel is present in more than 30 countries, and serves as a one-stop shop for all your IP needs.